Samantha assists with operational due diligence activities. 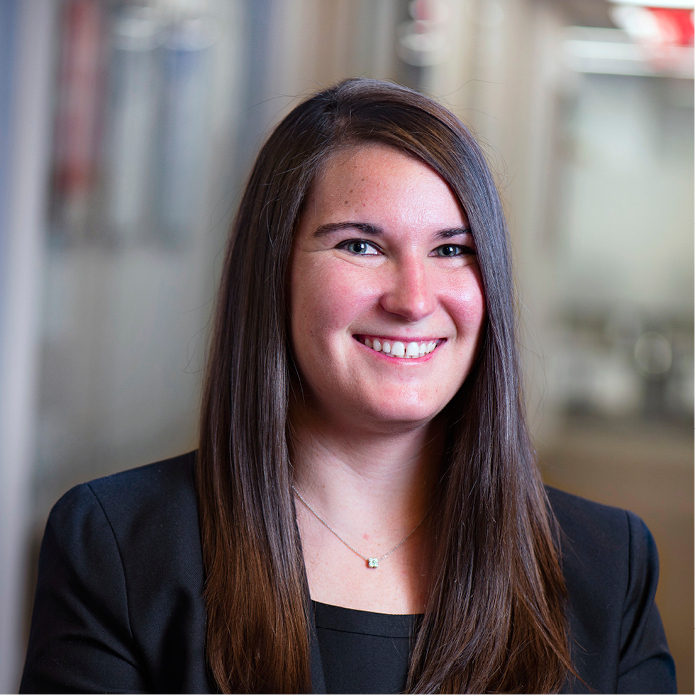 Prior to joining the firm, Samantha was an Investment Analyst at PivotalPath (Americas) LLC, focusing on hedge fund due diligence. Samantha also serves as a mentor for iMentor, a non-profit organization empowering students from low-income communities to graduate high school and succeed in college. Samantha graduated from the University of Richmond with a B.S. in Business Administration with a concentration in Economics and a minor in Mathematics.